Approximately 39 million Americans suffer from migraines, and most of these men and women have tried anything and everything possible to keep these headaches at bay. In fact, migraine management can range from oral medication to treat and prevent associated symptoms, home remedies, and enduring the discomfort until it passes. Fortunately, migraine sufferers can now find safe and effective relief from a surprising source–Botox. While it’s an excellent wrinkle-reducer, Botox can also treat a number of medical conditions including migraine headaches. So, is Botox really a miracle treatment for these debilitating headaches? Here’s everything you need to know about Botox for migraines. A migraine is much more severe than your run of the mill headache. In addition to pain, migraines can also present with nausea, vomiting, sensitivity to light and sound, extreme fatigue, and seeing spots. This ailment can also become a chronic condition, where patients experience 15 or more headache days per month. How Can Botox Reduce the Occurrence of Migraines? For chronic migraine sufferers, Botox can reduce the frequency of headache days by 50 percent. It does so by blocking nerve signals that are responsible for activation of pain networks in the brain. How Is Migraine Botox Different Than Cosmetic Botox? This benefit was uncovered when cosmetic Botox patients reported an unexpected reduction in their migraine symptoms. 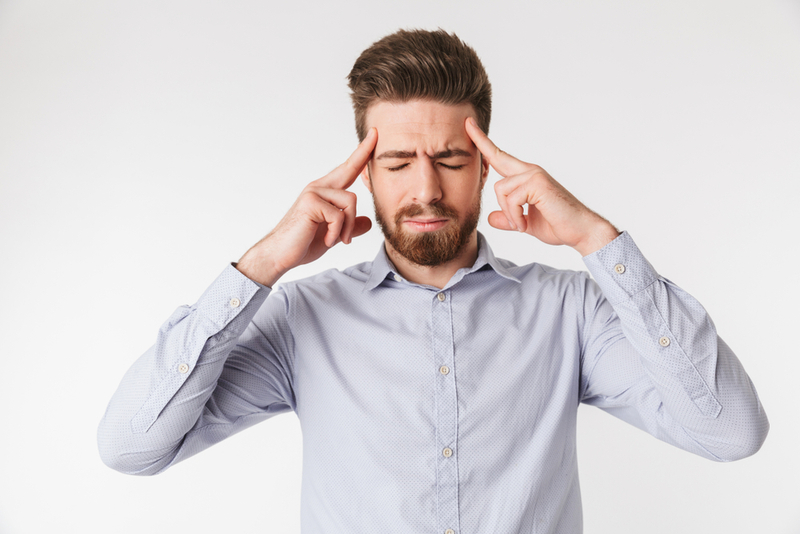 However, when patients seek the injections to specifically manage migraines, Botox is concentrated in the areas that predominantly experience pain. That being said, Botox for migraines still produces smoother skin as a secondary effect. Are There Any Side Effects of Botox for Migraines? The potential risks are minimal at the doses used to treat migraines. Nevertheless, patients may experience pain from the injections and a temporary headache. There is no downtime associated with Botox for migraines or cosmetic concerns. How Quickly Does Botox for Migraines Take Effect? It typically takes about two weeks for Botox to work on migraines, and one set of injections lasts three-to-four months. For additional information on Botox for migraines in Hagerstown, Maryland, please call Hagerstown Dermatology & Skincare today to schedule a consultation.